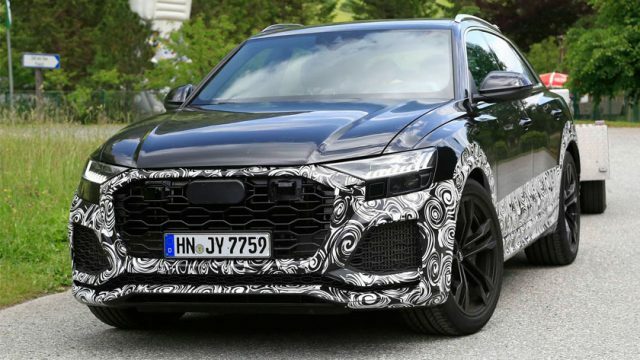 Audi Q8 2019 is almost here – What to expect! Audi’s clever electric anti-lag system might not be the answer! What are CBU, SKD and CKD vehicles – Let’s find out!